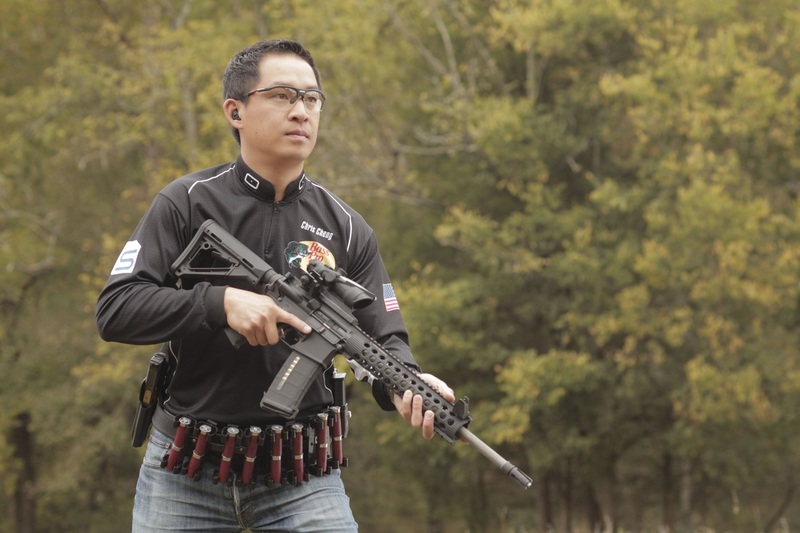 Guardian Nation and Concealed Carry Inc. are proud to bring you an absolutely incredible interview with History Channel's Top Shot Season 4 champion Chris Cheng. In this competition, Cheng beat 17 professional marksmen and won a $100,000 cash prize, the title of “Top Shot,” and a pro marksman contract with Bass Pro Shops. Cheng had had a successful career at Google from 2007-2012 before leaving the company in June 2012 to pursue a career in the outdoor industry full time. Cheng is a media personality, strategic consultant, and civil rights advocate in the firearms community. Now, Chris works closely with the National Rifle Association, the National Shooting Sports Foundation on the Outreach Advisory Council, and the California Rifle & Pistol Association on promoting the shooting sports and protecting our Second Amendment rights. Cheng is also a lifetime member of the National Rifle Association, a media member for the National Shooting Sports Foundation as well as the Professional Outdoor Media Association. His future career plans include running for public office. When Cheng is not behind the sights, he enjoys snowboarding, foodie culture, opera, bicycling, poker, and traveling. On February 13th, Chris will also appear as a guest on the iTunes top-ranked gun show, The Concealed Carry Podcast, with Riley Bowman and Jacob Paulsen. On this podcast, Chris will discuss a multitude of issues with Riley and Jacob so make sure to tune in and hear what Chris has to say. On February 16th, 2017 Chris Cheng will appear live on Guardian Nation, a monthly video broadcast with Q&A for members of Guardian Nation.